Rob and Laurie Morton came to me to refresh their website writing, then decided to give their logo and other designs a face lift as well. The Morton’s original logo was heavy and a little dated, but both Rob and Laurie liked its original boldness. 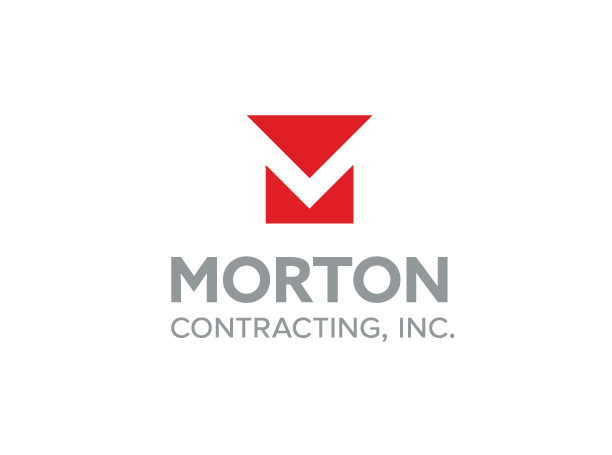 The new, official logo for Morton Contracting Inc., incorporates boldness with a dash of clever. The M of Morton is bolstered by negative space, created with right angles which are necessary for sound structure in design. The V of the hidden M is also a common mark used measuring for cuts.